Charged with vicious riffs, voracious vocals and ear blasting drums, this record sets a new chapter for the band. It pushes the boundaries of heaviness in their sound. As a result, this album is more violent and straight-to-the-point than ever, without losing the creative identity that marks the band’s music since its inception. Destroyers of All is a Progressive Death/Thrash metal band from Coimbra, Portugal, founded in 2011, signed to Mosher Records. The band’s sound is a blend of diverse musical influences from various styles ranging from thrash, death, and even black metal, to the hard rock and progressive metal styles. The newest album "The Vile Manifesto" is no exception. Following the evolution that started with the "Into the Fire" EP (2013) and the first full-length "Bleak Fragments" - both received high praise from reviewers worldwide - the band keeps pushing its own limits even further. "The Vile Manifesto" is their most straightforward and aggressive work to date, without compromising the craziness and the technical edge that always set the identity of the band. Band picture HQ - pic 1, pic 2. Band bio PDF (ENG, PT) - download. Band logo HQ - download. Recorded at Ultrasound Studios Moita, “The Nightraiser” features a Hollywood Rose cover (“Rocker”), a demo from the early career of rock n’ roll royalty Axl Rose: “I always thought it was a killer tune, living off the spirit of rock n’ roll”, Lex says. “Unfortunately, this brilliant song never got a proper recording, so we took the chance and did it ourselves, and recorded it the way we wanted it sound”. The pace is high and Toxikull promise to take no prisioners during the promotion for “The Nightraiser”. An advance single will be released this month, and an official videoclip will come shortly afterwards. 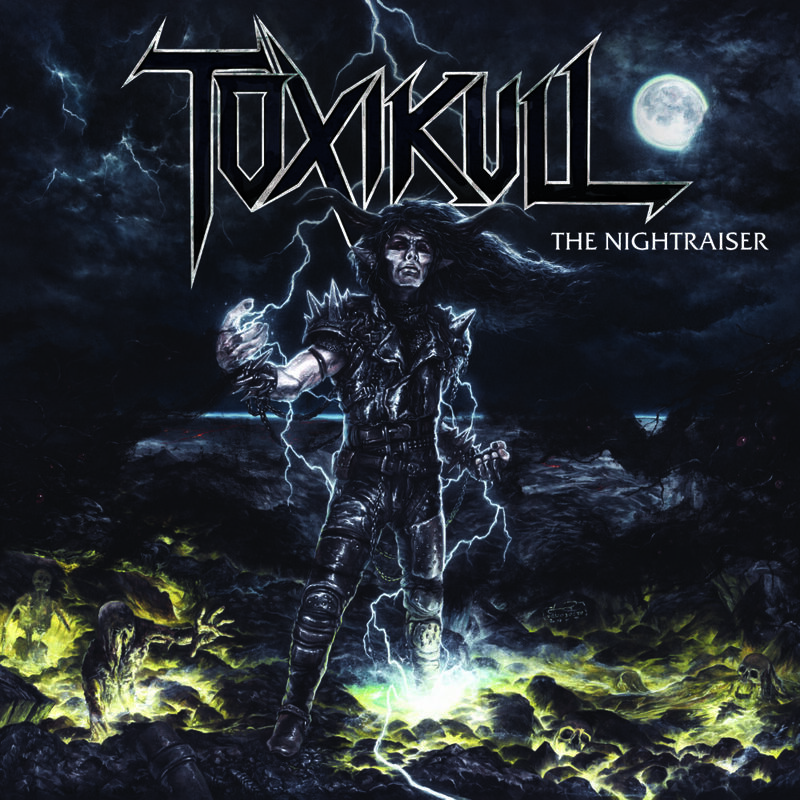 After 2016's surprise by the shape of "Black Sheep", Toxikull return with the incredible EP "The Nightraiser" (Mosher / Firecum Records). “The Nightraiser” is a relentless sonic attack that evokes the best elements that made heavy, speed and thrash metal so popular: impressive vocals, a tight rhythm section, blazing guitar solos and carefully crafted melodies. Fearless, taunting, leather-jacket wearing maniacals Toxikull are a quintet from Cascais, Portugal, who play their metal heavy and fast! 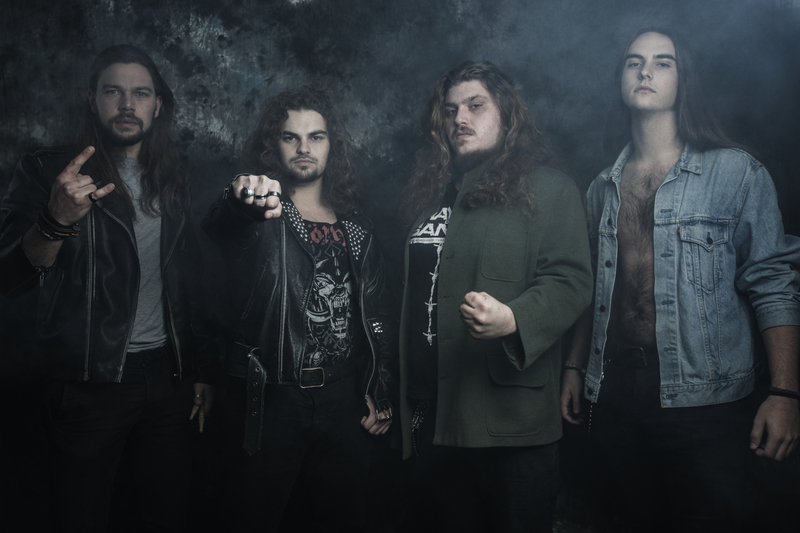 Fronted by the brothers Lex Thunder and Michael Blade, Toxikull is one of the most promising european underground bands, when it comes to heavy/speed/thrash, mostly due to the high energy display during their live gigs. Band picture HQ - download. If you like aggressive thrash with plenty of dynamics, this record is for you. 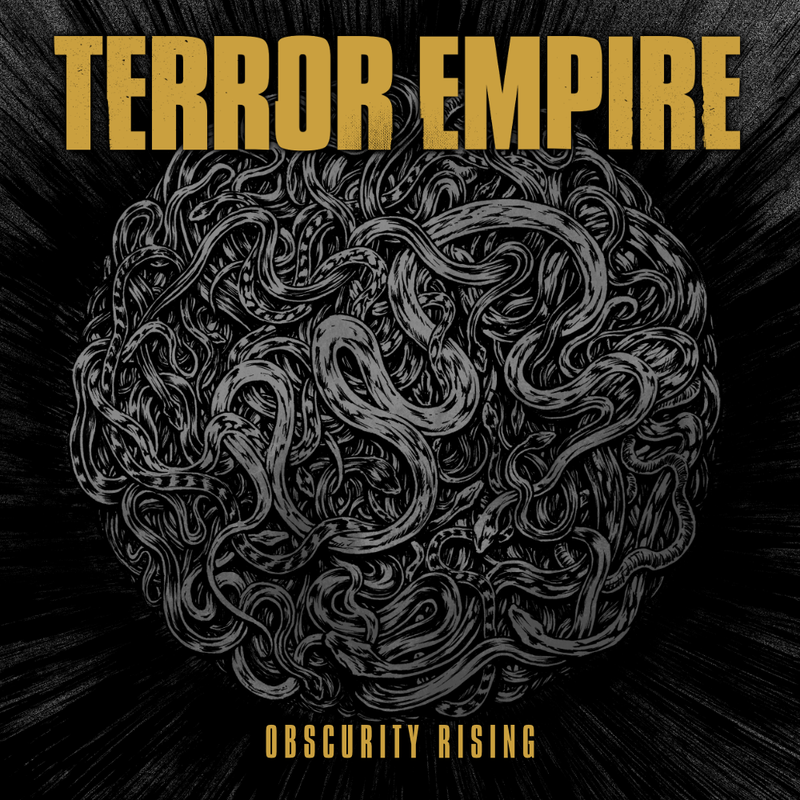 Shamelessly drinking inspiration from the gods of thrash metal from the 80's, and adding their personal modern flavour to the mix, Terror Empire have reached a strong balance with "Obscurity Rising". The riffs are as intricate as pure thrash fans righteously demand, and the rhythmic section adds a brutal edge only matched by the vocals. Two years after debut album "The Empire Strikes Black" that got high reviews from all over the globe, Terror Empire returns with its best album to date. Expect a brutal, unpredictable frenzy of thrash metal. "Upcoming Reality" is the crushing debut album of progressive technical death metal outfit Trepid Elucidation, from Portugal. The band isn't shy of displaying their influences through the 37 minutes that make the album: you can definitely know they drink from references such as Death, Decrepit Birth, Obscura and Beyond Creation. A tested formula with astonishing results: "Upcoming Reality" is massive in terms of stringwork and the rhythm section keeps up with precision. Take a listen and get this album today! 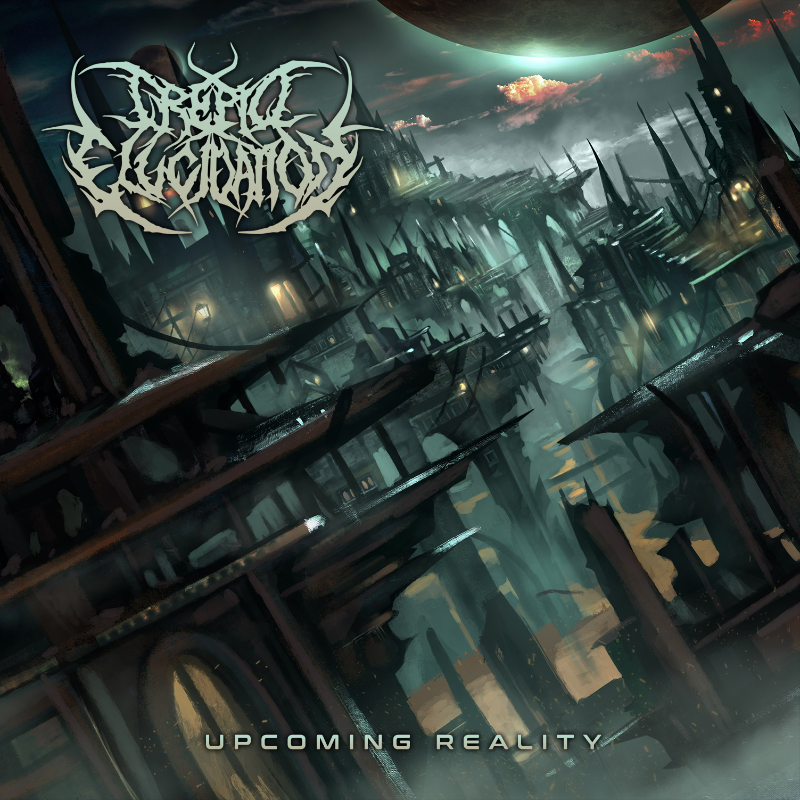 Trepid Elucidation is a technical death metal band forged in 2012 in Lisbon by drummer Francisco Marques. Other members are Diogo Santana (vocals, guitar), João Jacinto (guitar), and Renato Laia (bass). After a few years playing in Portugal's most important underground festivals, the band is finally unleashed "Upcoming Reality" through Mosher Records. Be prepared. When a band promises to deliver a blend of progressive death metal while setting foot on thrash, groove and black metal, it’s only natural for a fan to feel suspicious. 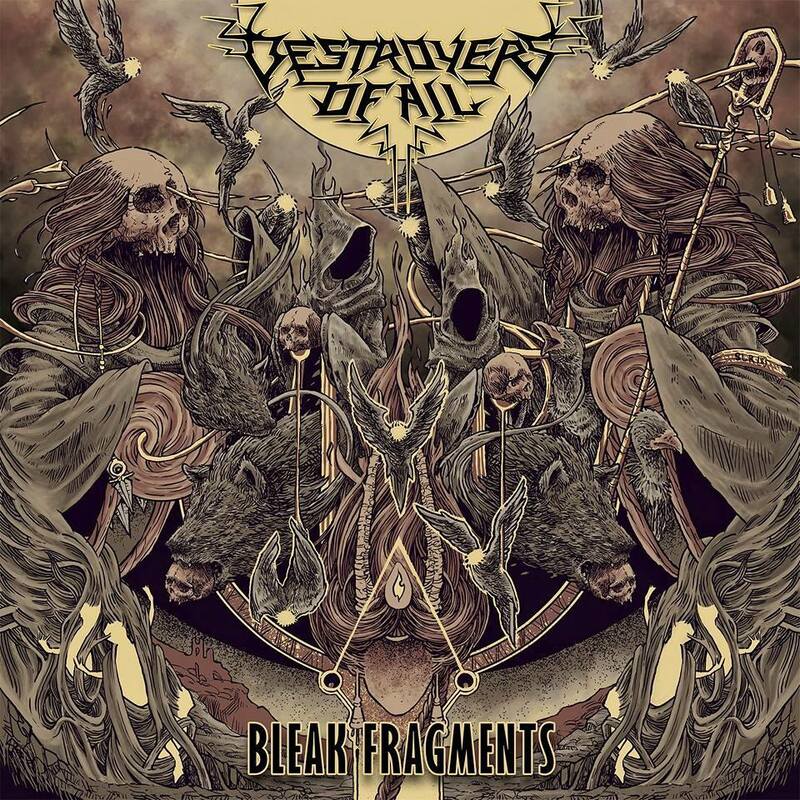 Enter Destroyers of All’s “Bleak Fragments”, an album that even raises the bar a notch, even setting feet on thin ice like jazzy, atmospheric and other mood swing moments. Before you listen to the album, you’re wondering “do they pull it off?”, but after a few spins of “Bleak Fragments”, you might as well be asking “how do they pull this off?”. What really sets Destroyers of All’s work apart is how they craft actual songs amidst all the tempo changes, the complexity of the guitar riffs, the bitterness imprinted on the vocal delivery and the intricate bass phrasings. It’s their secret weapon, and a well honed one. Give this record a fair shot, and you’ll be humming to parts of it in no time. 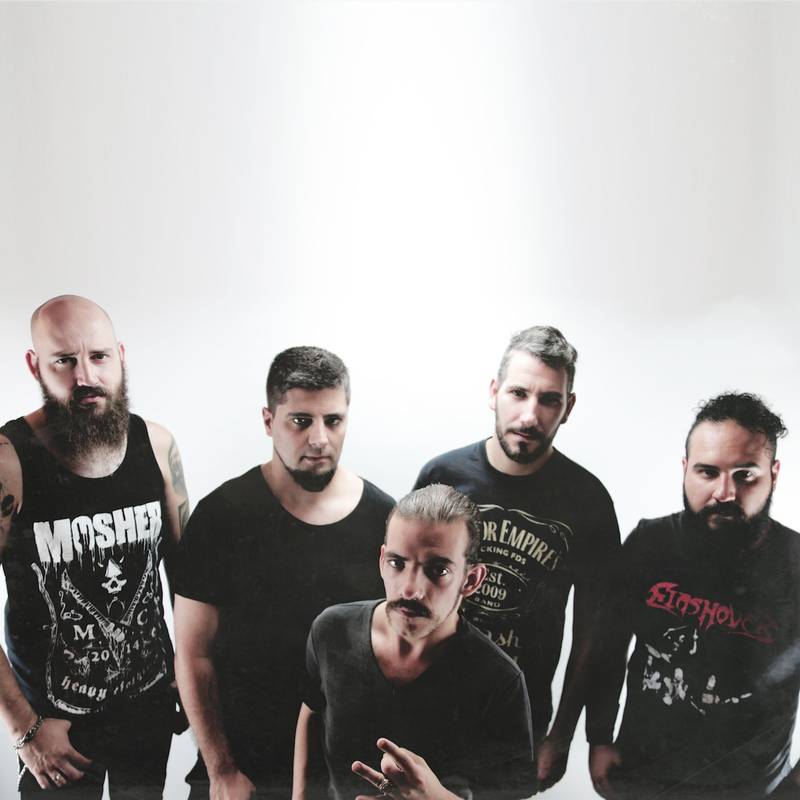 Destroyers of All is a prog-death metal band from Coimbra, Portugal, founded in 2011. 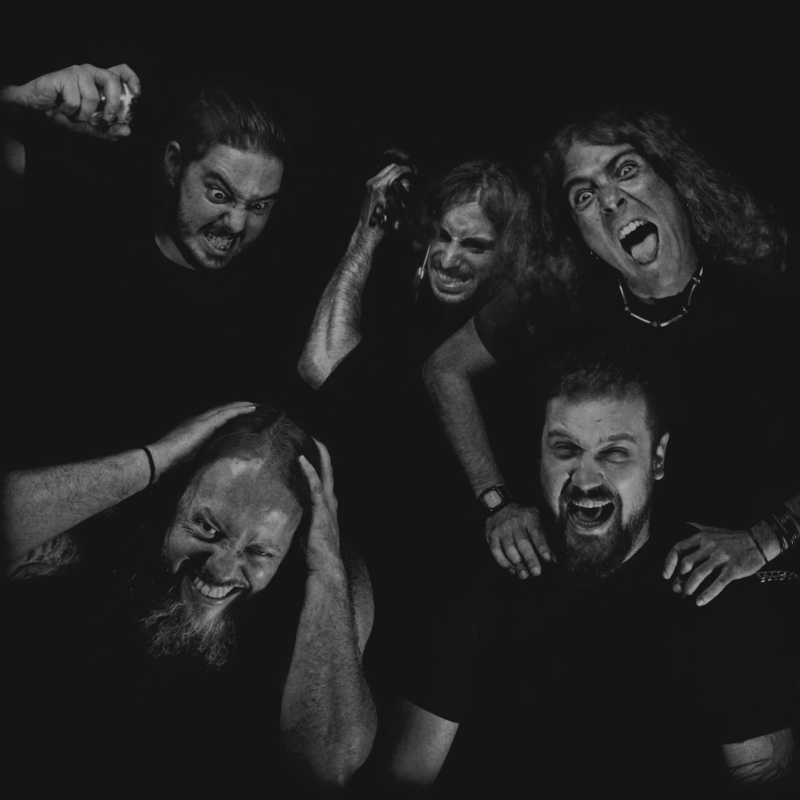 The band’s sound is a blend of diverse musical influences from various styles ranging from thrash, death, and even black metal, to the hard rock and progressive metal styles. The first EP “Into the Fire” was released in 2013, gathering very positive reviews from all over the world. The band signed with Mosher Records to release their second effort, “Bleak Fragments” in March 18, 2016. Destroyers of All have released several videos to promote the album, a collaboration with video producer Guilherme Henriques Silva. João Mateus (Vocals), Alexandre Correia (Lead Guitar), Guilherme Busato (Rhythm Guitar), Bruno da Silva (Bass Guitar), Filipe Gomes (Drums). 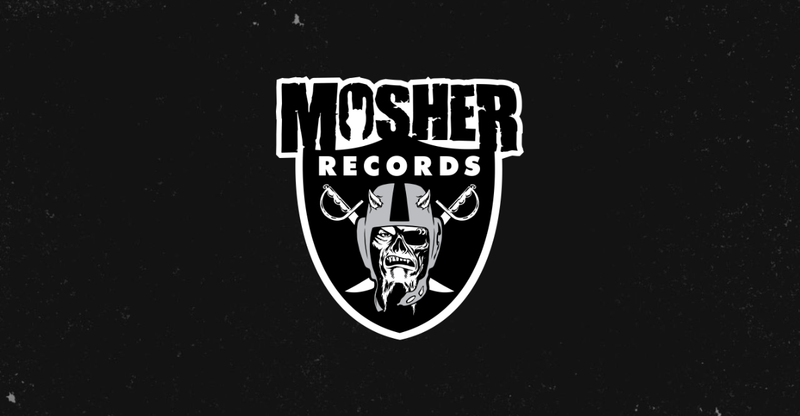 Founded in 2015, Mosher Records is an independent label from Coimbra, Portugal. Always interested in exciting new music. Contact us: info [at] mosherrecords.com.